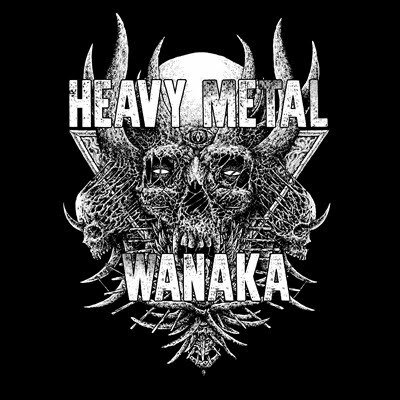 A Heavy Metal Podcast based in Wanaka, New Zealand. 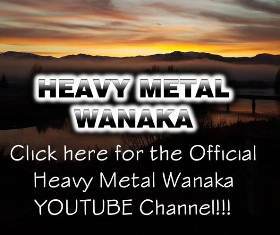 Welcome to Heavy Metal Wanaka. This is an updated throwback interview from 2010 with Oderus Urungus (R.I.P) from GWAR. Here I feature my interview with Hault- a Wellington, NZ based stoner rock band vocalist & guitarist Mike, bassist Sean & drummer Grant, i.e. the full band. As they say, their heavy stoner sound fuses the 70's heavy metal with the 90's grunge sounds. Lupus from Kadavar on Heavy Metal Wanaka. Here I have my interview with Lupus, vocalist and guitar player of German retro-hard rockers, Kadavar, talking all about the bands new album 'Rough Times'. Check it out for our podcasts & more!